Our first arc concludes! 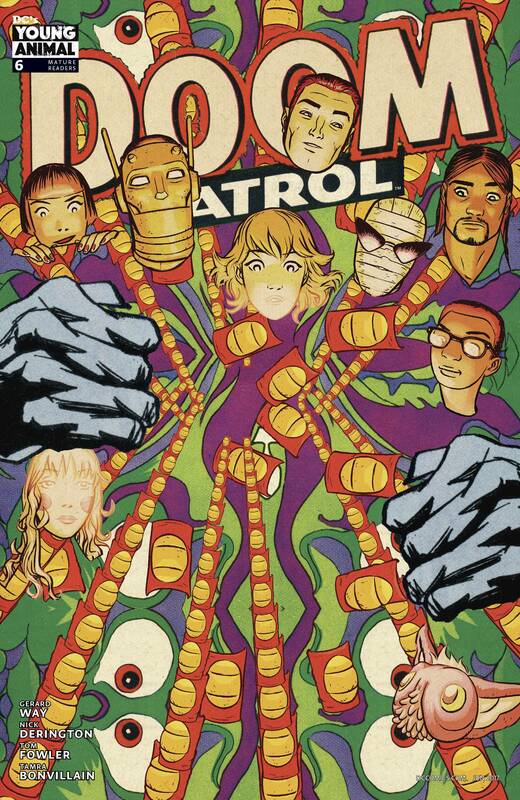 The Doom Patrol is back together, and their mission to take out the Vectra brings them in contact with another old friend. Secrets will be uncovered, blows will be struck and, whether they win or lose, Casey Brinke's existence will be altered forever. And yours just might be, too!